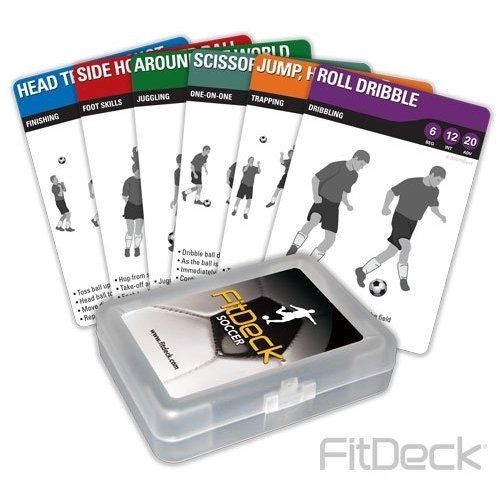 Designed to dramatically improve soccer skills and confidence. 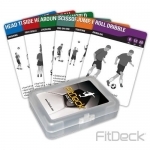 Catagories include: Finishing, Foot Skills, Juggling, Dribbling, Trapping, One-on-one, and Wild Cards. 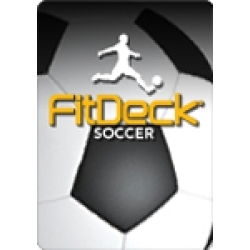 Use this ever-changing workout to take your soccer game to the next level!